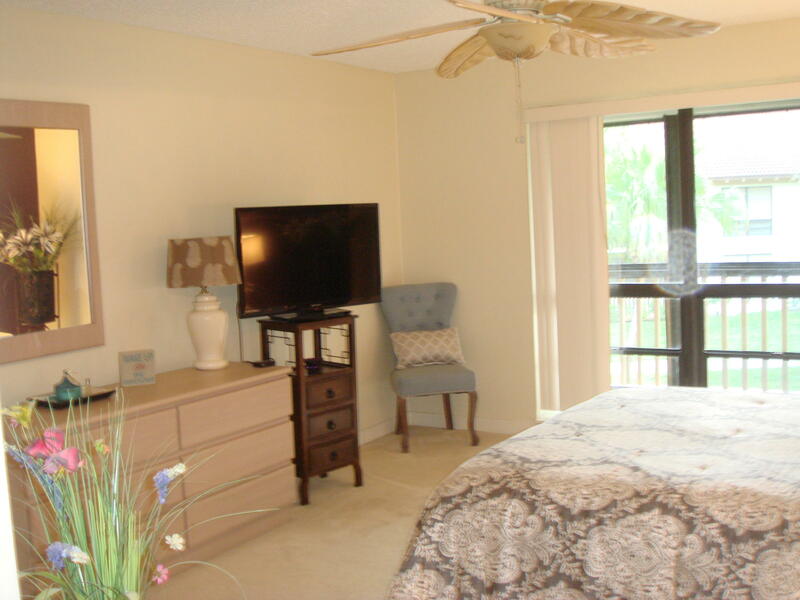 COMPLETELY REDONE, TASTEFULLY FURNISHED, SCREENED IN PORCH OVERLOOKING GREEN AREA, WALKING DISTANCE TO POOL AND CLOSE TO CLUBHOUSE. 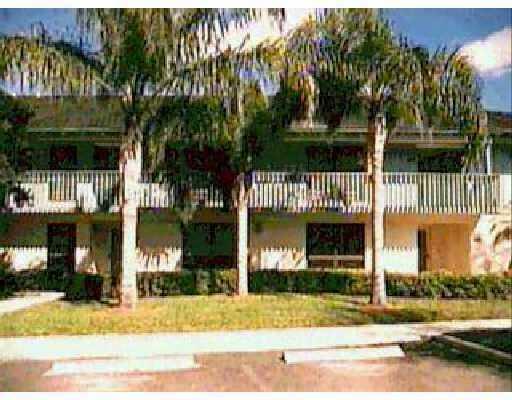 VERY QUIET NEIGHBORHOOD. 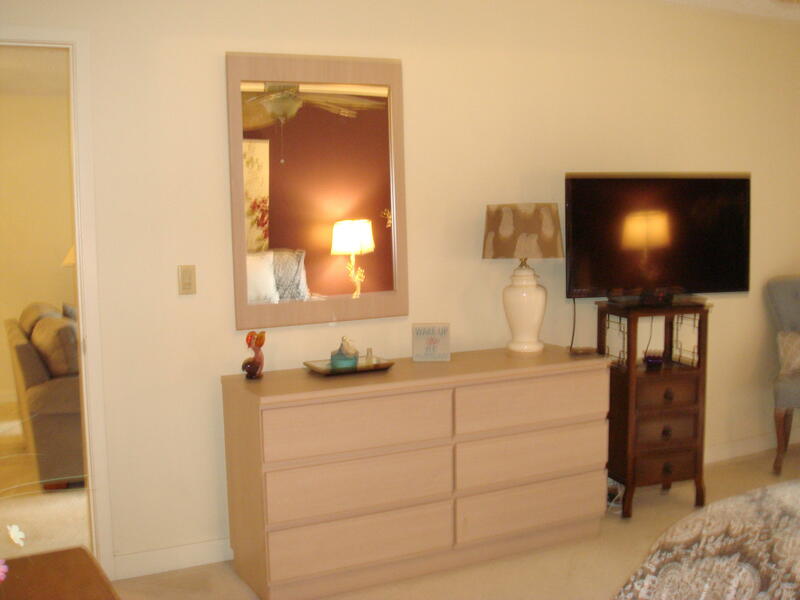 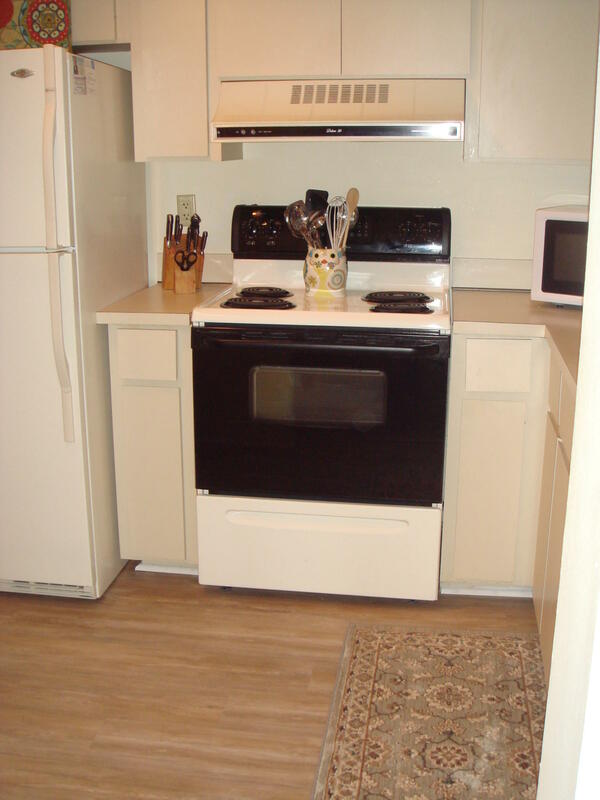 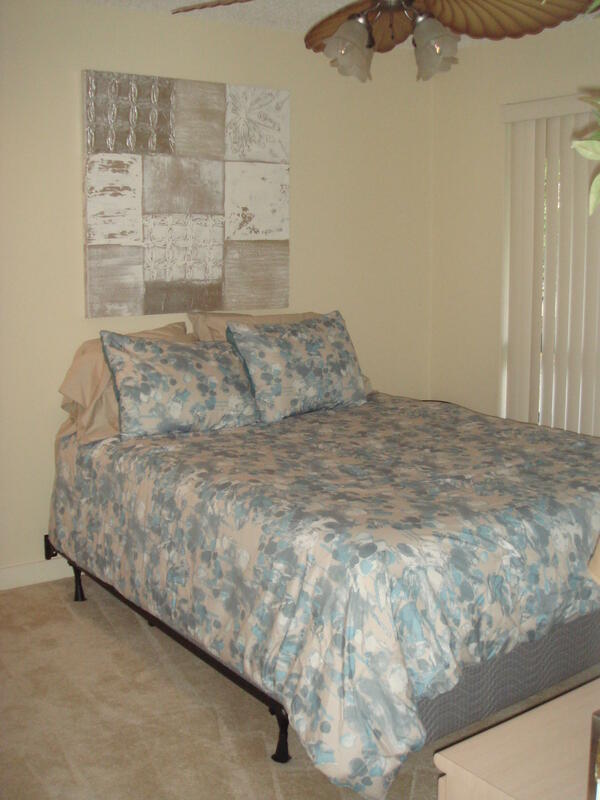 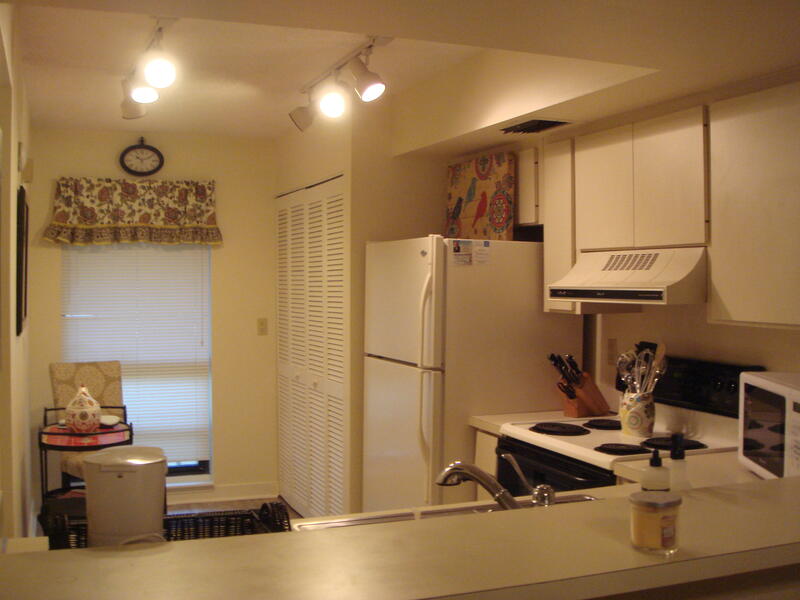 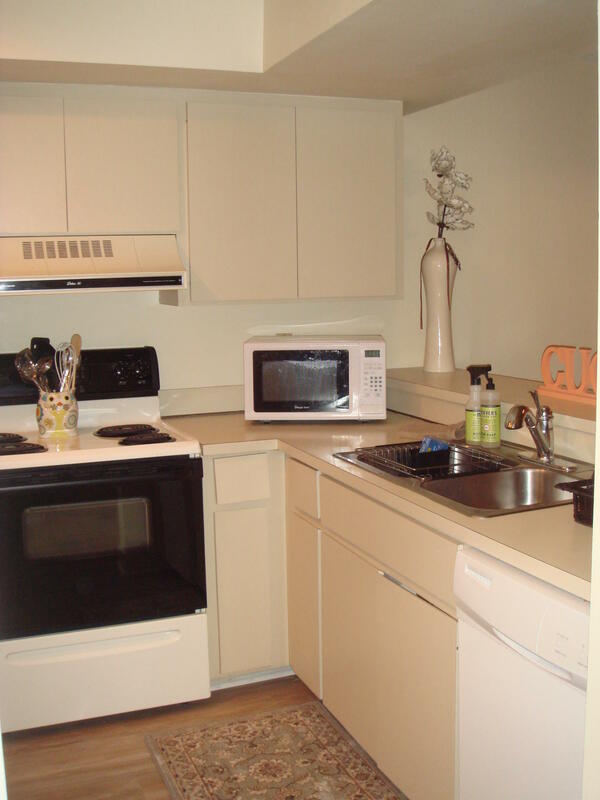 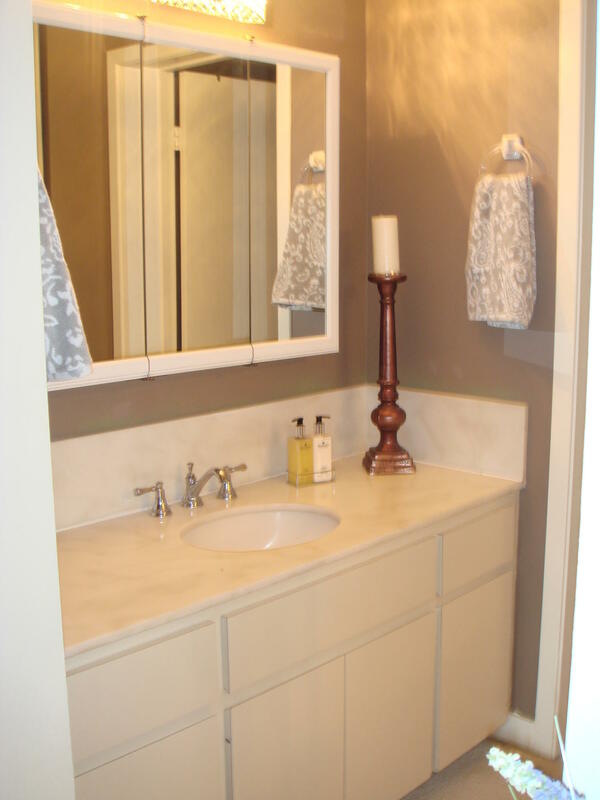 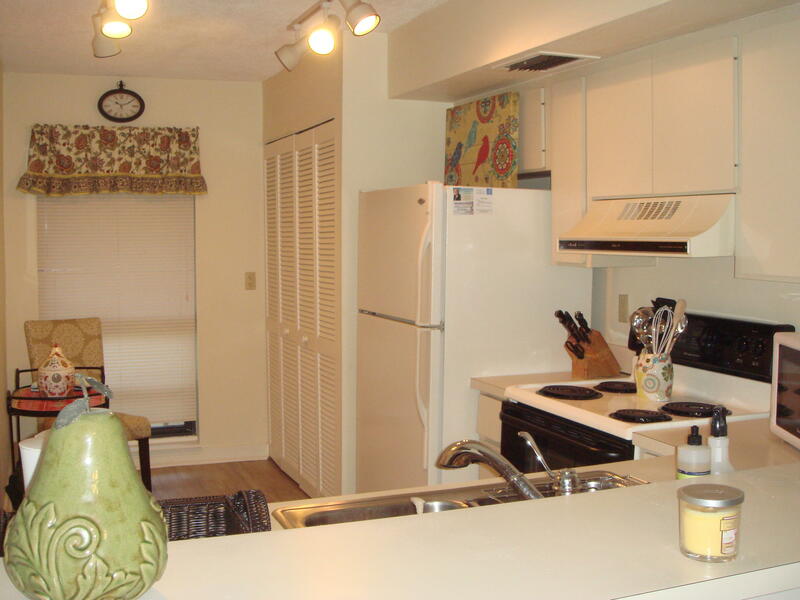 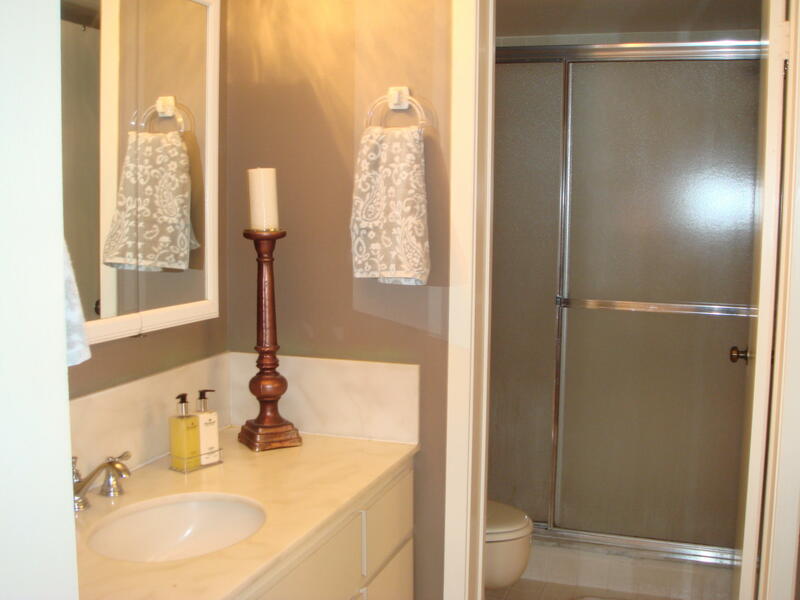 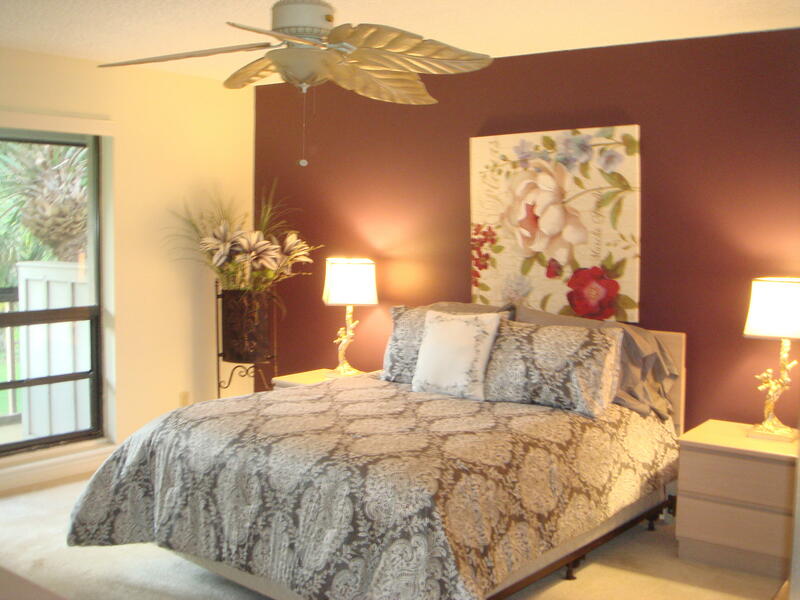 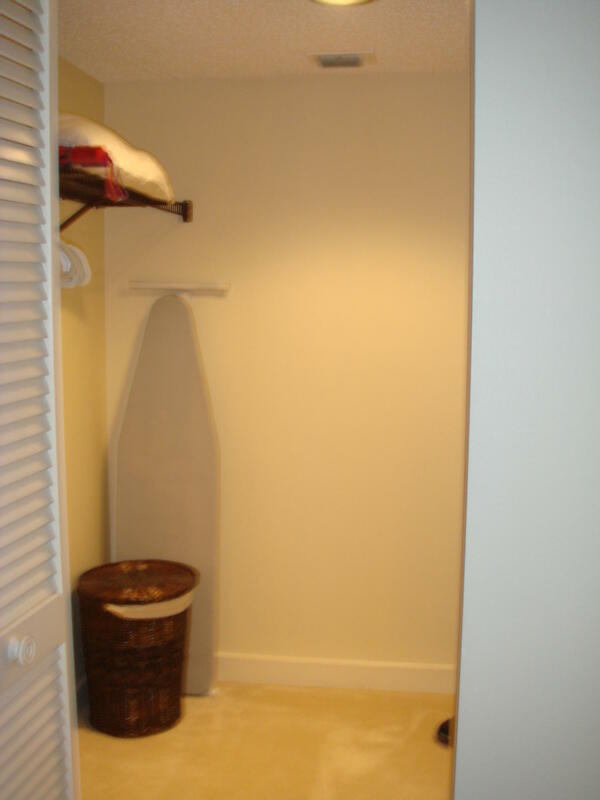 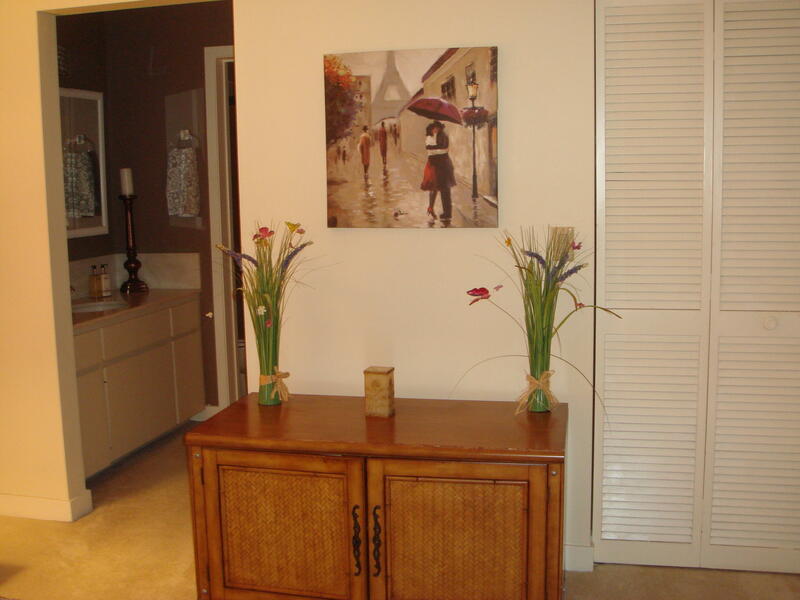 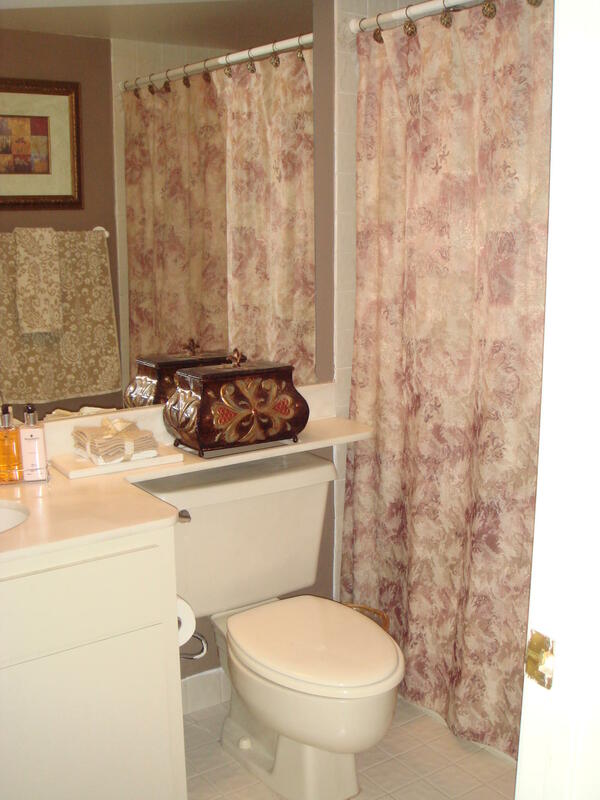 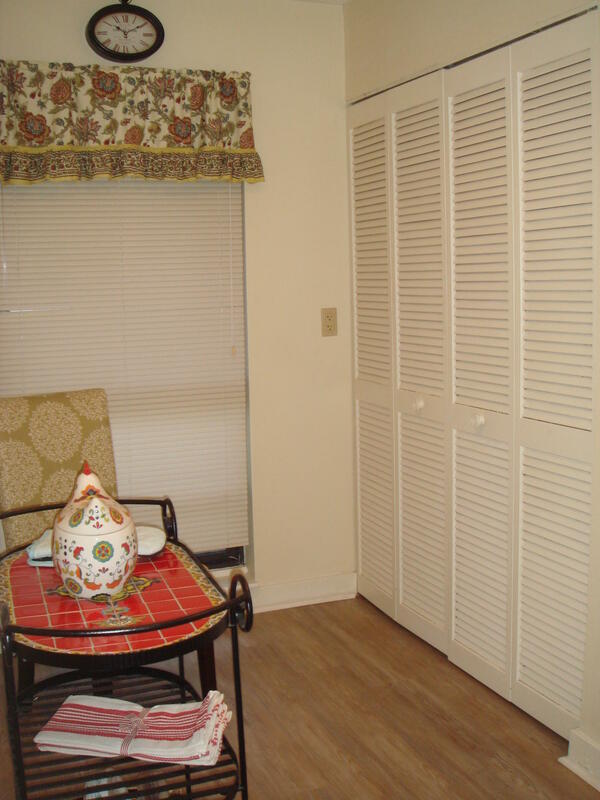 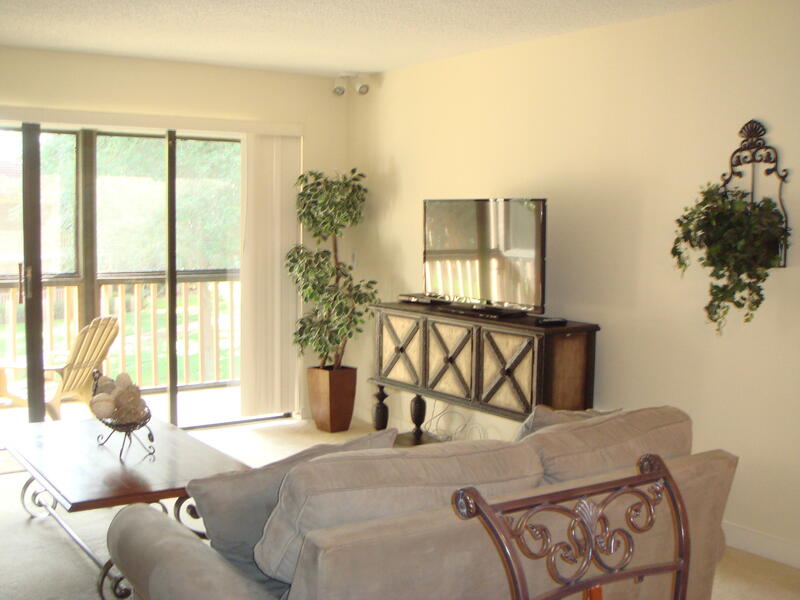 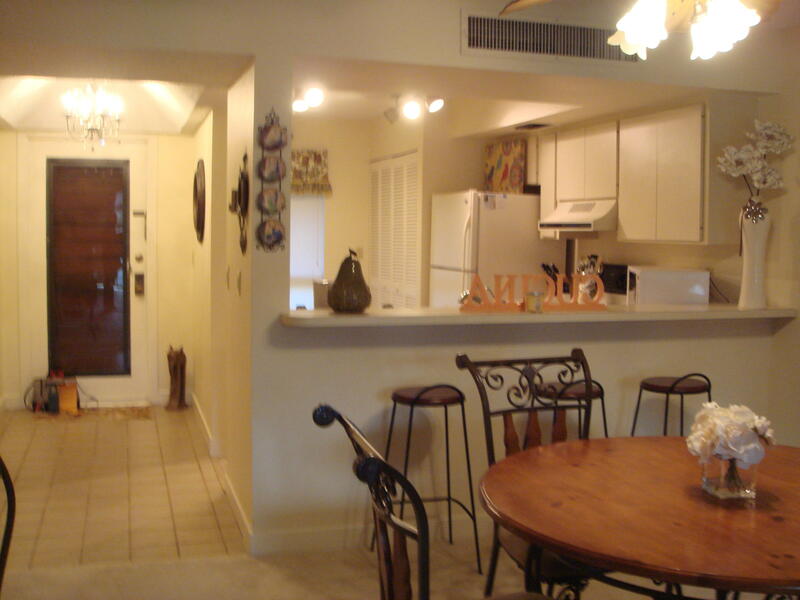 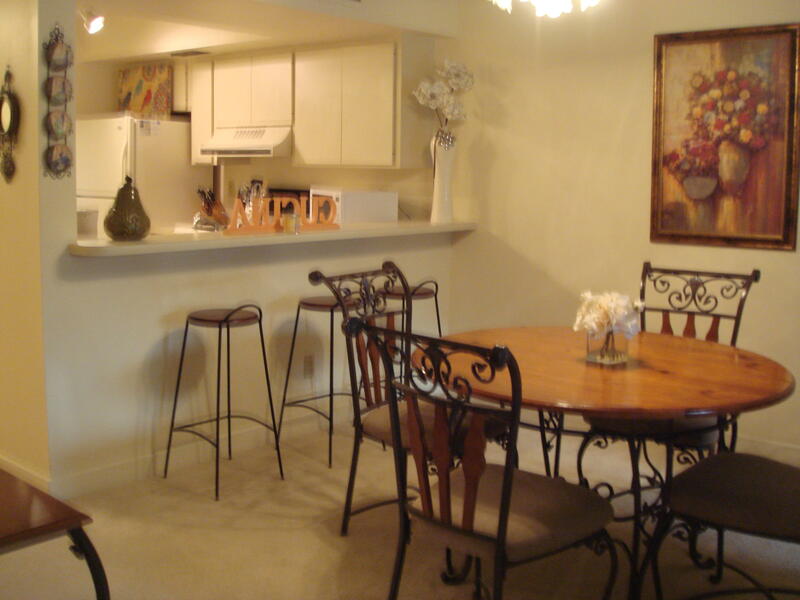 FULLY FURNISHED - INCLUDES DINNERWARE, SILVERWARE AND APPLIANCES SUCH AS COFFEE MAKER AND MICROWAVE, WASHER & DRYER. 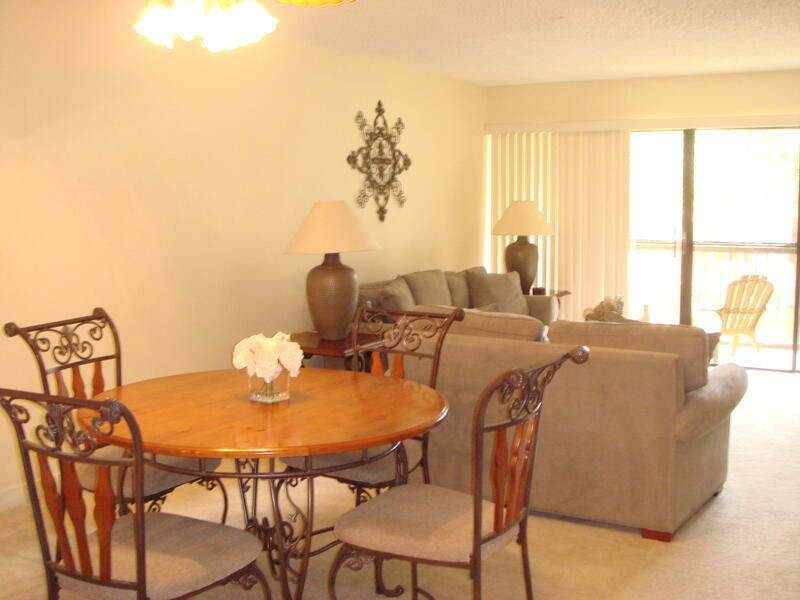 CLOSE TO SHOPPING, RESTAURANTS, ENTERTAINMENT AND TURNPIKE / I-95.